Use: sugar cakes sugar coated printing, sugar cakes DIY necessary This product is the most popular kitchenwares and baking tools in western countries. It is non-toxic tasteless and easy to clean. It has different bright colors for options. 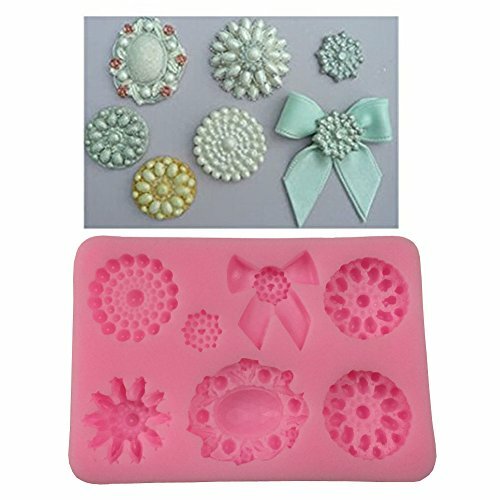 Sugarcraft Cake Decoration tool.Easy and fun to use. Brand new high quality,approved by FDA and SGS. View More In Candy Making Molds.